Now that the sun is going down earlier in the day, having a good light system can help you see and be seen on the roads. ThePrinceton Tec PUSH was sent to us to see if it was up to par with bike commuters’ needs. One of the things I liked about the PUSH is the fact it is self-contained. I don’t have to mess with battery packs and wires. 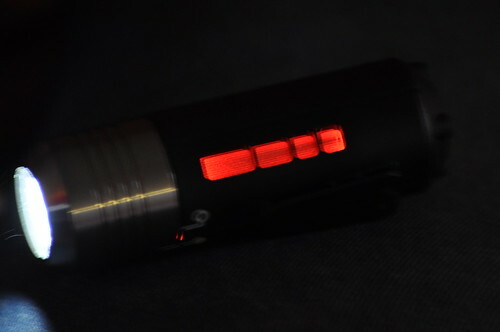 Here’s a neat little feature: a side-view window with a flashing red LED light for added visibility. Does it work? It does; when I asked people if they could see the red light from the side as I was riding by, they all agreed that it does pop out. I like the idea of the side view because we pay close attention to front and rear lights, but not enough on side markers. The red LED gives drivers an additional way of seeing you. 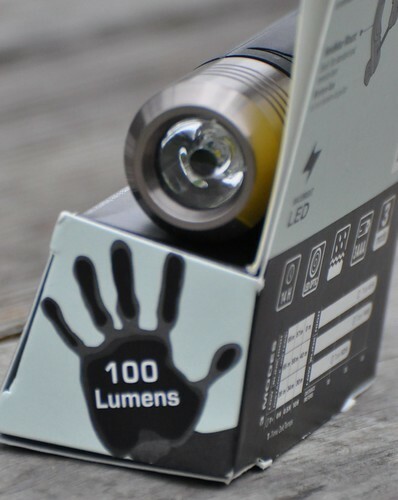 100 lumens is pretty bright in my opinion. But it’s hard to capture that on the camera. However, 100 lumens is bright enough to see with and when you switch to flash mode, cars will certainly see you from a distance. 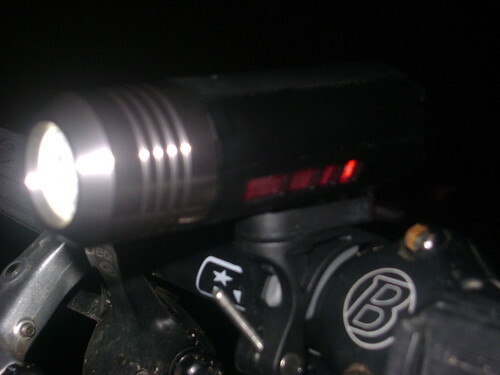 I would like to point out that since the light was mounted on my cyclocross bike, I rode the local mountain bike trail system using the PUSH as my primary light. The PUSH lit up the trail with enough light where I could safely see and travel at the speed that I normally ride the trail with. 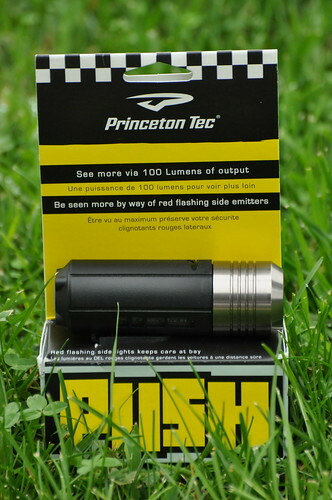 Overall, the Princeton Tec PUSH, is a pretty good light. 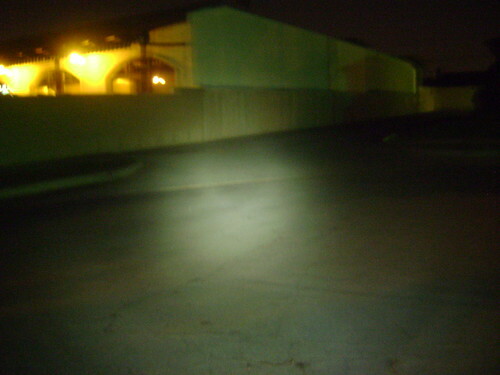 It serves as both a BE SEEN and TO SEE light system for your bicycle. As I mentioned, it is bright enough to use for mountain biking. Battery life on it is pretty spot on with what the specs show. The MSRP is around $50, but after Googling it, I found it for about $34! I would definitely recommend this light to anyone who is in the market for a decent light system at a great price.